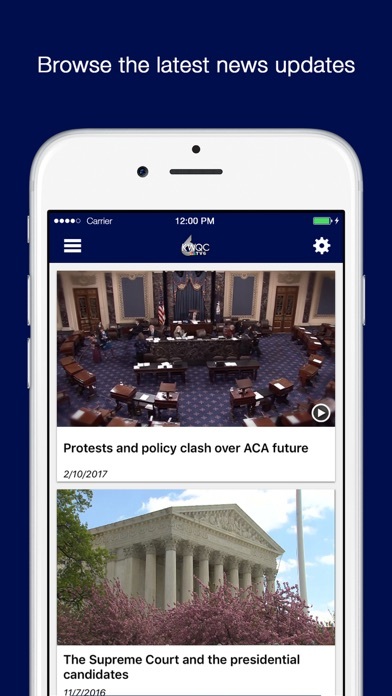 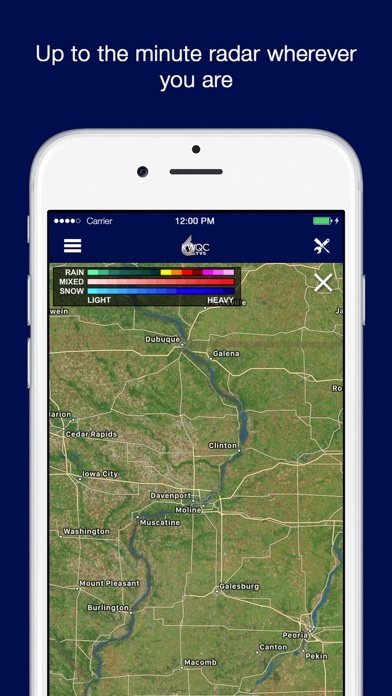 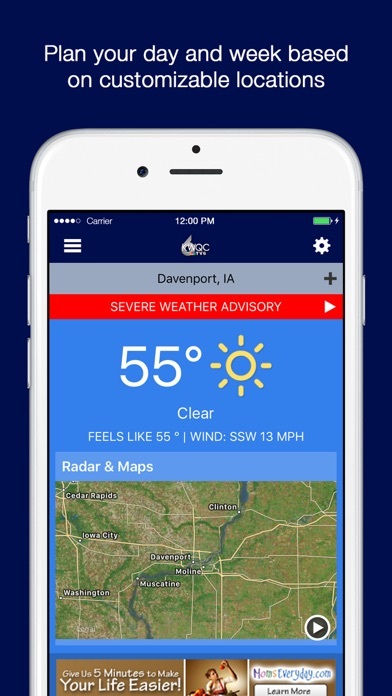 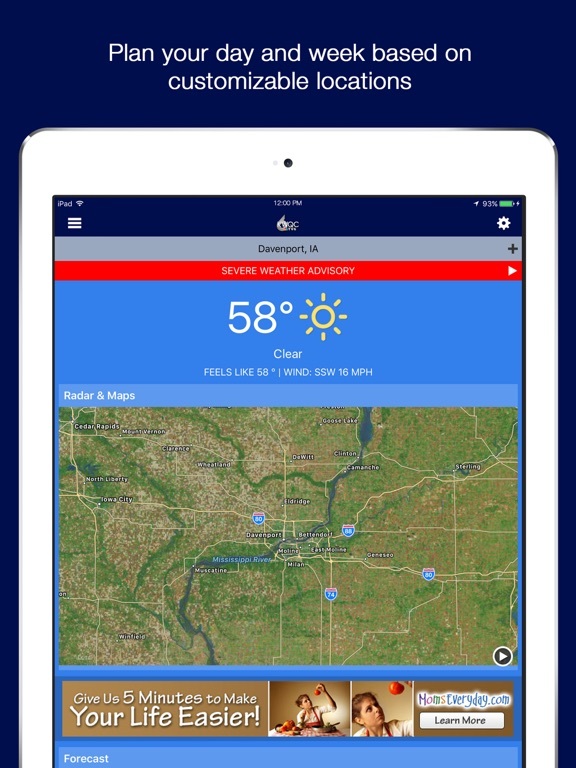 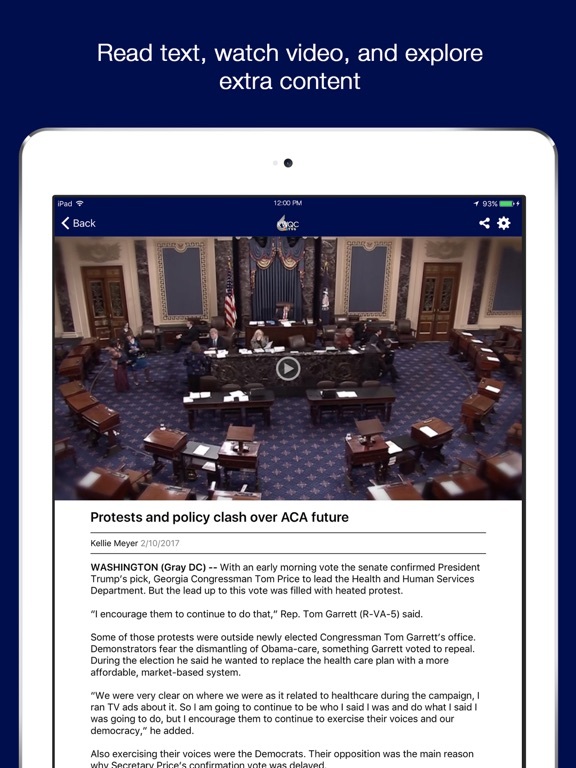 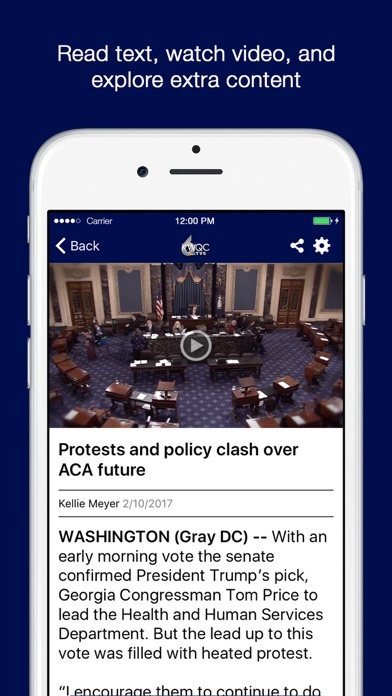 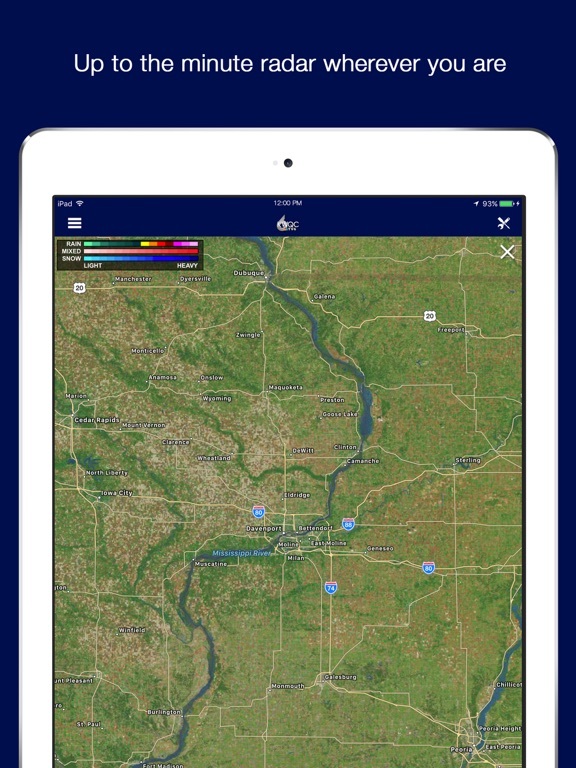 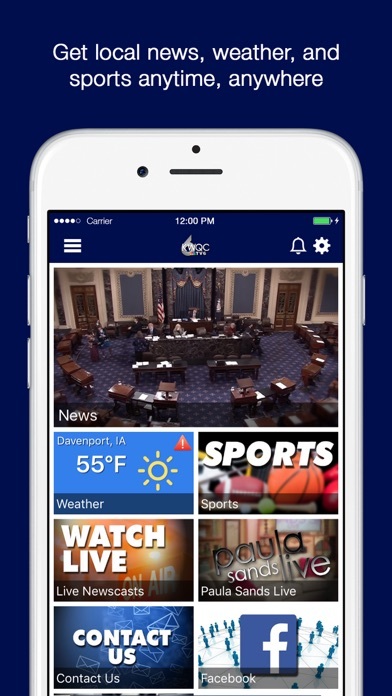 Experience the brand new KWQC News app. 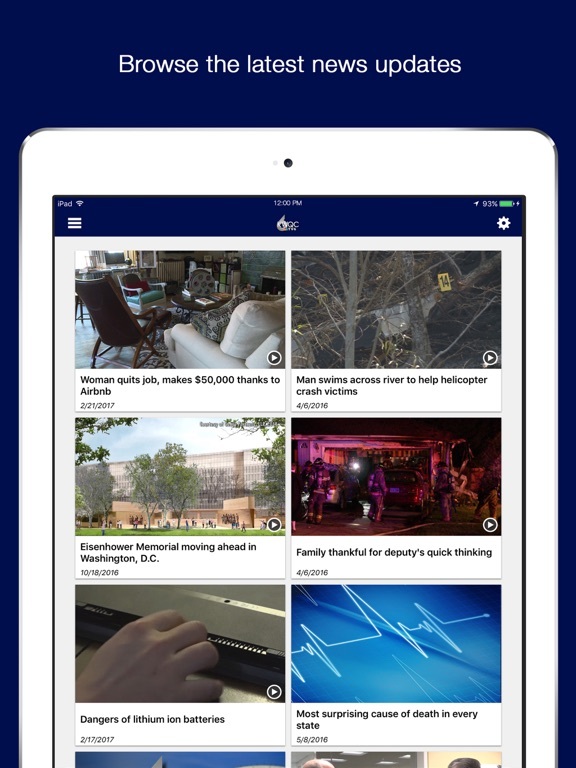 Get more news, more weather and more video. 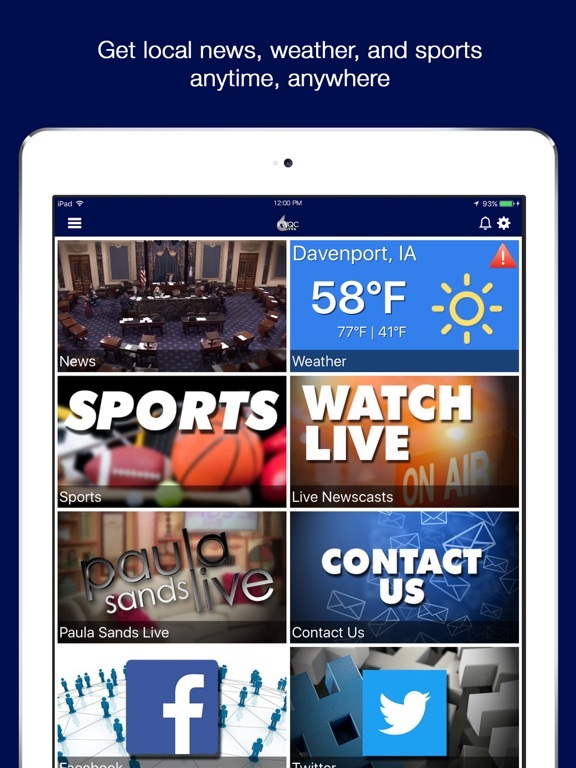 It's everything you love about KWQC News right at your fingertips.